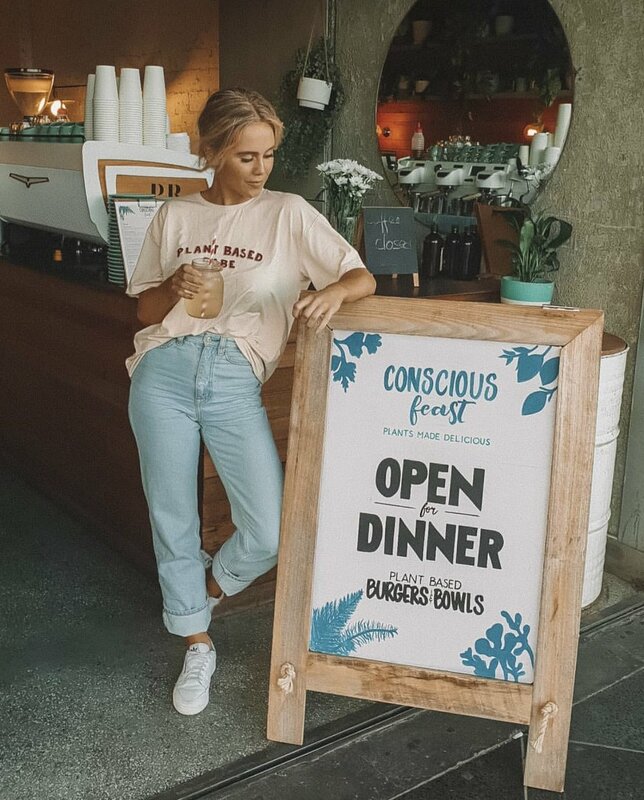 This is my go to vegan eatery whenever I am in the Eastern Suburbs as they serve up some of the best plant based food around! From nutritional Buddha bowls and delicious vegan burgers to sides of mac n cheese and sweet potato fries, there’s something for everyone. To top things off… all the dishes are FULL of colour, making it a favourite among the instagrammers. You really can’t go wrong with any of the dishes, but my favourites that I am always tossing up between is the Falafel Burger, the Mung Bean pesto and the Mac n cheese. I then of course always go for the brownies for dessert! They’re available for dinner on Ubereats and Deliveroo from 5pm and are currently offering dine in and pick up on weekday evenings in Preach Cafe located on Campbell Parade, Bondi Beach. But guys stay tuned, as word on the street is they will be opening a space of their own very soon! So…. if you’re ever in or around Bondi Beach, give them try, I guarantee you will leave feeling satisfied and wanting to return.